Yep, you can eat real healthy for very little. Eat a Highly Nutritious Diet for Under 30 Euro. Yep, you can and I'll show you how. Following on from the previous article where I debunked the poorly conceived diet outlined in a major Irish newspaper I wanted to show you how to eat a highly nutritious diet for under €30, and I did it by shopping in one of the most expensive supermarkets in Dublin. Unlike the article I didn't go to cheap (but really great quality outlets like Lidl or Aldi), so it's likely you can do this for even less. So here's my How to eat a highly nutritious diet for under €30 secret, I eat the same basic meals over and over and over again. I still get a lot of variety in my nutrition by varying the herbs and spices I cook with. 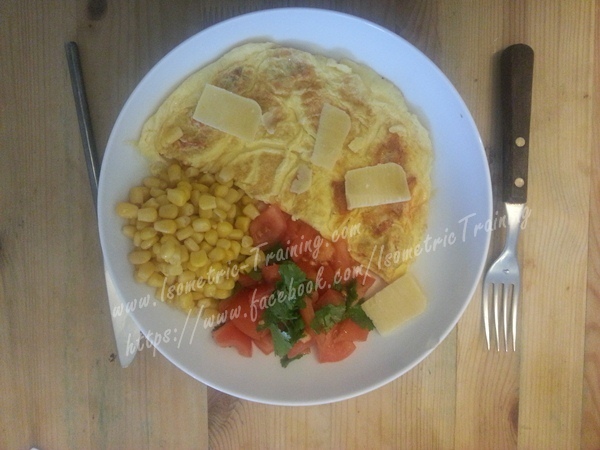 Breakfast - 3 egg omelette with ham and tomato, with a tomato and sweetcorn salsa. This provides excellent high quality protein and fat's with vitamin and nutrient dense vegetables. In this one meal, I get nearly 2 solid servings of protein and 3 servings of vegetables. And it's DELICIOUS! It's a variation on a Mexican dish my wife Orla Coffey adjusted for me. Lunch - either Ham with Melon or the left over's of the previous day's dinner. 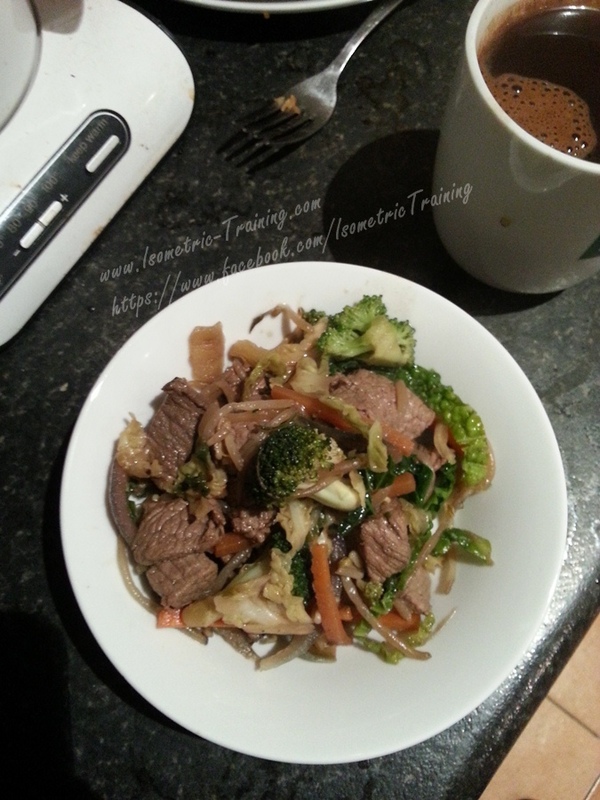 I alternate between a couple of basic dishes but it's essentially a beef/steak or chicken stirfry. With beef I often go with a teriyaki style flavouring, chicken is often fruity with Chinese 5 Spice though these are changed as I feel like it, using spices like Tumeric, Cumin, paprika, curry etc. I'll often do a very large batch all at once. It takes 5 minutes and on avg I'll get 6-8 servings made. And that's going to a VERY expensive supermarket. Let me put this in context. The avg weekly spend for most is about €100. That's €400 a month. With this you'll come in at less than €120 a week. A saving of €280 per month. That's €3,360 or more a year! You can get lean, healthy and it could pay for more than 2 sun holidays to show off that fantastic figure. Shocking is't it. 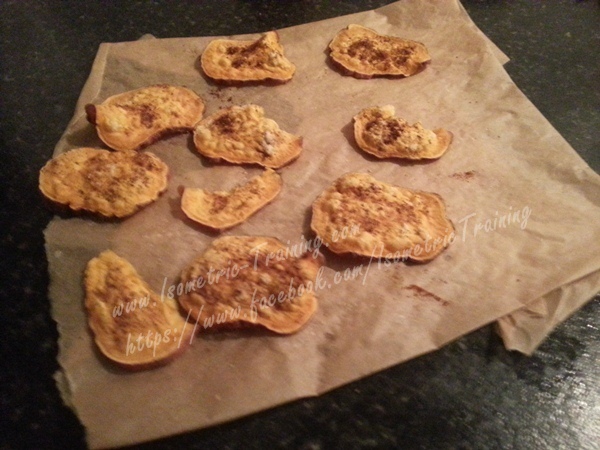 In my clinic I really focus on making the most of my clients nutrition, both from an Eastern and Western Medical point of view. You need to make sure that you are eating well to support your health, be it reproductive health, emotional health, physical health, etc that means getting the right proteins, fats, carbs, vitamins and minerals from the Western viewpoint. From the TCM perspective we look at allergens, and the drug effect of food to ensure abundant health. If you'd like to learn more just drop me a line here. You've been reading Eat a Highly Nutritious Diet for Under 30 Euro. Check out the TCM and medical issues with chocolate, coffee and caffeine here. Learn more about TCM nutrition here.